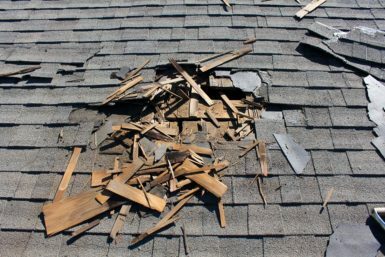 If you’re in need of a home roofing contractor that you can trust to repair or replace the roof on your Collinsville, Illinois home with precision, look to Daech & Bauer Roofing. We are a licensed, bonded, and insured roofing company that strives to stay on the cutting edge of the roofing industry. We’ve successfully completed more than 10,000 projects to date, and we are proud to have been designated a Top 100 Roofing Contractor by Roofing Contractor magazine. Another factor that helps us stand out as a home roofing contractor is our standard five-year labor warranty, which gives our clients the added security of knowing that their investment in their home is protected. And, if one of our local competitors offers the same work using the same materials for a lower price, we will match them. Contact Daech & Bauer Roofing today to receive the customer-focused service that has helped us become a highly sought-after home roofing contractor in the Collinsville, IL area. Make sure you ask about the financing plans we offer that feature low monthly payments.